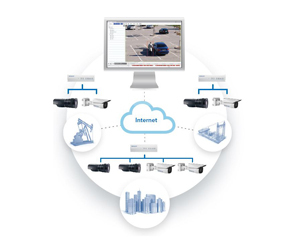 The Surveillance Shop security solutions help our transport client protect millions of dollars in product and infrastructure. 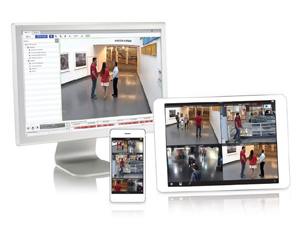 Our Access Control Manager is web-based, so you can manage access to restricted areas from anywhere. You're no longer tied to a single workstation or control room. 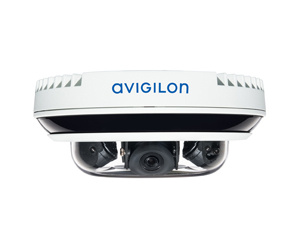 Our end-to-end surveillance solutions, powered by high definition cameras and control software give you unparalleled image detail,allowing you to see all warehouse and loading areas with evidence-quality images and get evidence-quality images to identify suspects and keep your assets safe. Monitor multiple sites from one location. Reduce infrastructure costs. Increase response times. 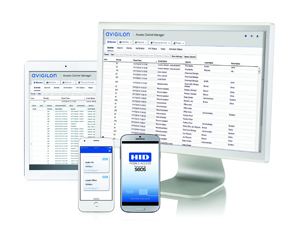 Monitor and manage multiple facilities from one central location. Eliminate the need for separate security units. 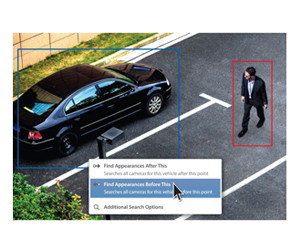 Notify security personnel of intruders with our fence vibration sensors and/or our video analytics detecting humans and vehicles. 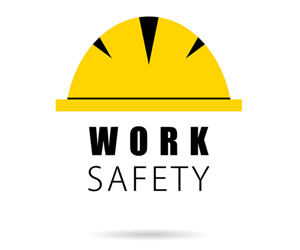 The Surveillance Shop belongs to multiple safe work compliance companies such as COR, ISNetworld and PICS. Our technicians are certified with Fall Protection, Aerial Lifts, Confined Spaces, WHMIS, First Aid, Rigging & H2S. We carry a ten (10) million dollar liability policy to protect ourselves and our clients.